What makes Wham! members George Michael and Andrew happiest? Maintaining their long-lasting friendship, working hard on hit songs and hearing their fans scream with love and appreciation! George Michael and Andrew Ridgeley of Wham! have been the best of friends for nearly 10 years. Since their smash single “Wake Me Up Before You Go-Go” made America Wham!-conscious, these two England-natives have received remarkable acclaim in a very brief amount of time! After three hit singles (their other top-ten smashes include “Careless Whisper” and “Everything She Wants”) and a just completed stadium tour in the United States, has the popular pair’s friendship changed much? 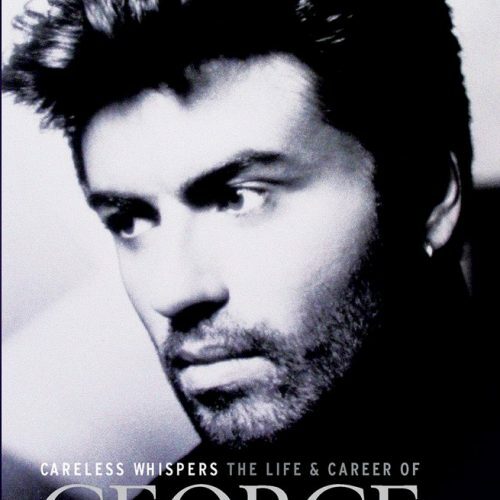 After all, having achieved such heightened success at their ten-der ages of 22, both George (born on June 25. 1963) and Andrew (his birthdate is January 26, 1963) consider their musical and personal working partnership a serious one. 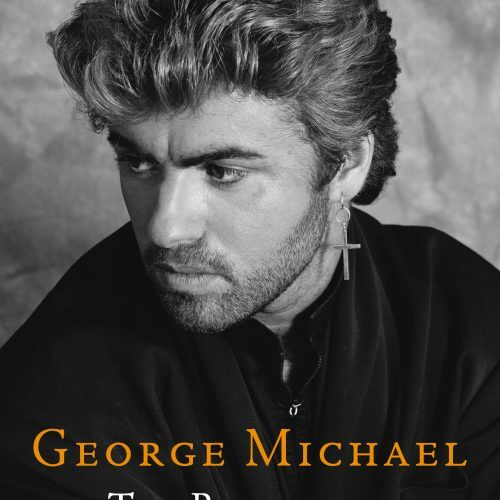 Wham!‘s latest hit tune, “Everything She Wants,” from their second album Make It Big (their first LP is entitled Fantastic), is, at the moment, brown-haired George’s favorite song from those he has recorded so far. “l think it’s the one that is going to last the longest for me,” he grins, showing his perfectly white teeth. And good pop songs are exactly what has made George and Andrew famous all over the world! Within the last year Wham! became the first Western music group to perform in China, an event which took many months of organization. 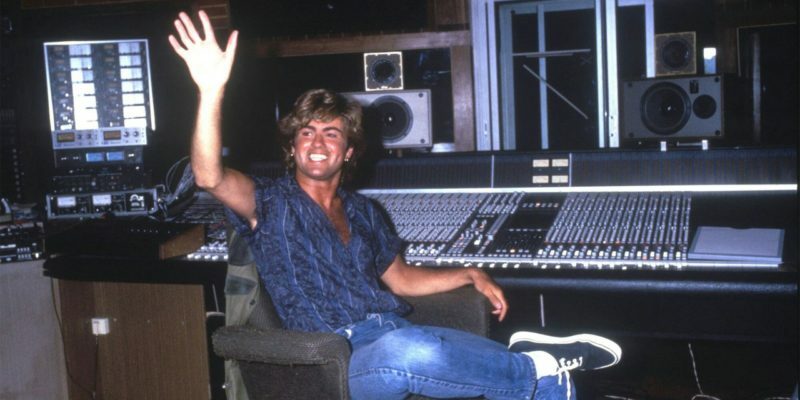 What exactly goes into Wham!’s musical lyrics, most of which George writes and produces? 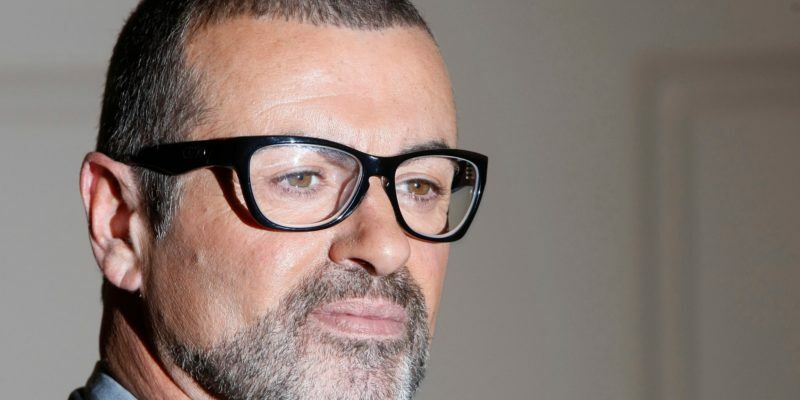 Though most of the band’s musical influences are derived from the Motown soul sound, George is quick to point out his other sources of inspiration. “The melodies we have are very simple to hum,” he says thoughtfully. “Obviously Motown is an influence on our songs. But I think songwriting is the most important influence of all. Basically it is always the pop sound that I go after in my songs. At the beginning of their young careers, George and Andrew were ready for stardom. They planned their musical careers with each other while still attending school in England and were determined to make all their dreams a reality. But were there people who didn’t support the guy’s ambitions? Unfortunately, yes. 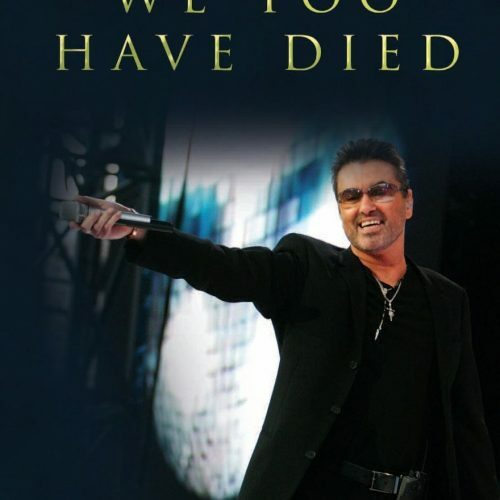 “In 1983, right after our song ‘Wham Rap’ became a hit in England, my dad said our success was only going to last six months,” whispers George as he remembers that day. “But now I think Dad has accepted that his analysis was wrong. My parents did try to discourage me from my music (George is the only son to Jack and Lesley Michael and the brother of Yioda and Melanie). 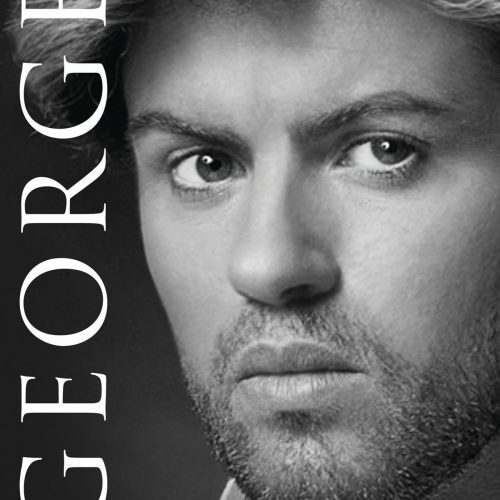 George was right – he’s one of music’s most successful musicians today! George held onto his musical dreams just as his pal Andrew did – even through the rough times. “My parents (Andrew’s family includes his parents Jenny and Albert and brother Paul) finally gave up trying to control what I was eventually going to do with my life.” confides 6′ tall Andrew about the often confusing times of choosing a career. Andrew’s boyhood fantasy would eventually come true after an eventful day when a boy named George Michael enrolled in Andrew’s Bushey, England school when the two were only 12 years old. George and Andrew quickly became friends and shared each other’s secrets and musical goals. “We met at an age when we were different in character,” remembers George as he envisions in his mind what he and Andrew looked like at the time they met. 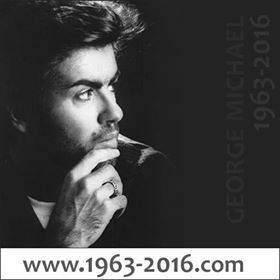 Now, following years of dreaming for stardom, down-to-earth George and Andrew are enjoying their success with family and friends. They’re eternally grateful to everyone who has helped them make it big – especially their fans! 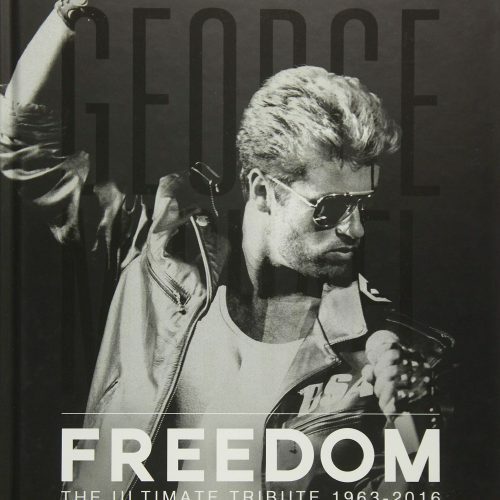 “i want people to hear our music,” enthuses George. “It’s important to make our audiences enjoy our show! We like making young girls scream! What else is important to the guys? A letter from you! Write to them here at BOP, PO Box —-. Hollywood, CA 90078. You make all their lives worthwhile!